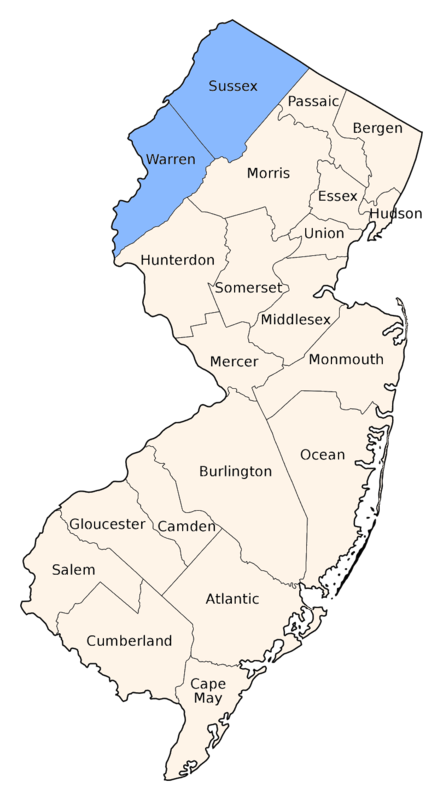 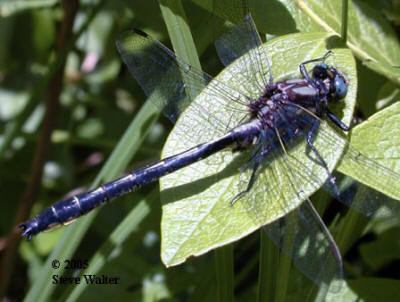 Known only from a few records in Sussex County, in or near old beaverponds and pristine ponds. 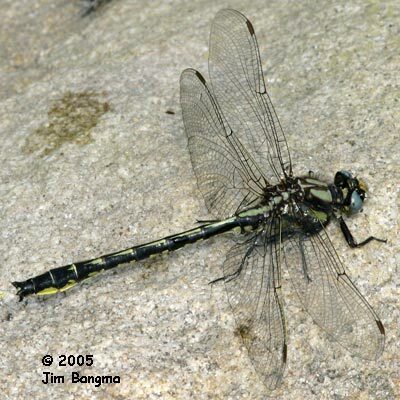 Best told from other Slender Clubtails by the broad triangular frontal stripes. 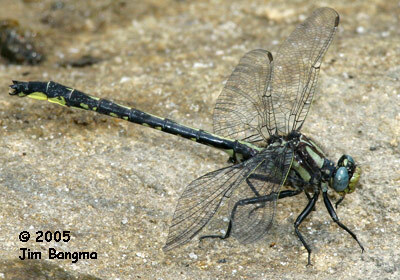 See the Slender Clubtail ID page for more detail or take the ID quiz!